Brushed Away is a racing platformer prototype. Brushed Away is the result of taking some ideas from the Global Game Jam concept game Kevin and turn them into a more polished prototype. 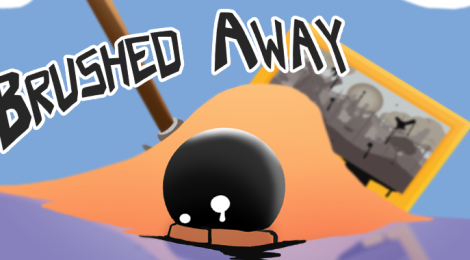 Brushed away (PC version) can be downloaded for free from here (Windows version). Please consider that as it is just a prototype (not a finished game) and it may contain bugs.